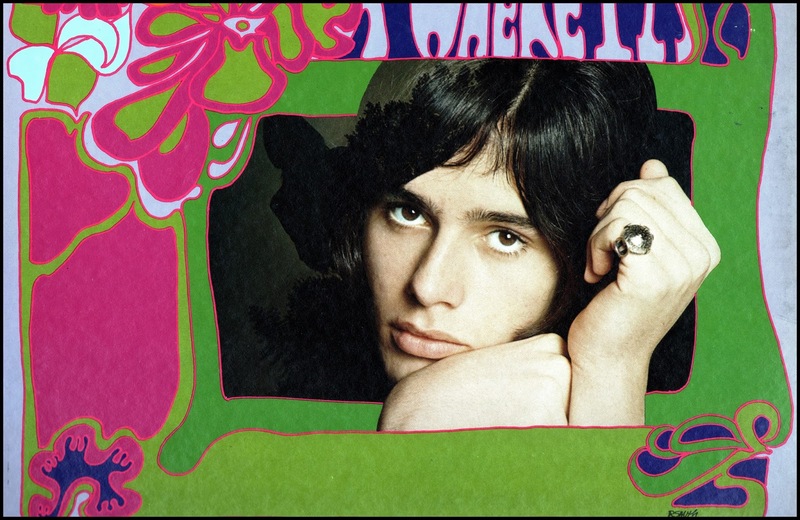 My weekend's album under the spotlight is this obscurity by folk singer Erik Heller. The recordings for his album date from late 1967 and it appears to have been released during December. 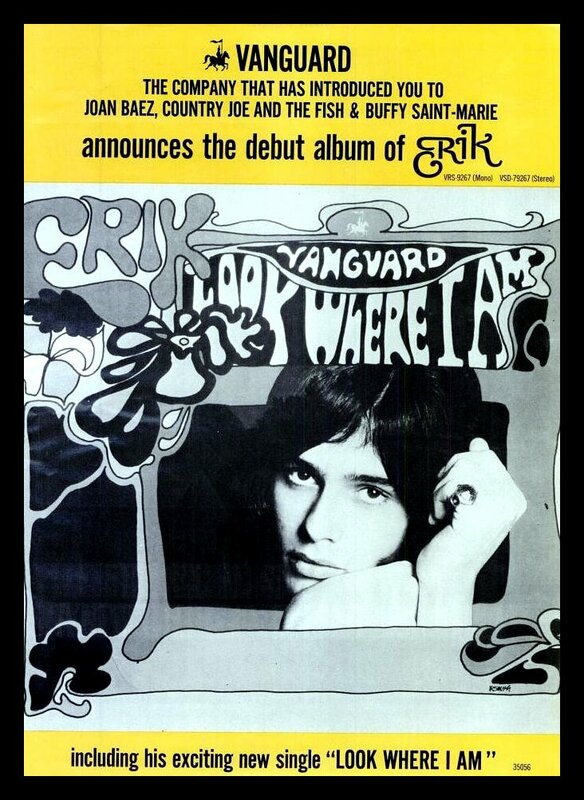 A full page advert promoting the album and a single from it was published in Cashbox trade magazine and Billboard gave it four stars in their new releases column. The music contained within can best be described as loner folk with orchestration. Erik's songs are moody and desolate. 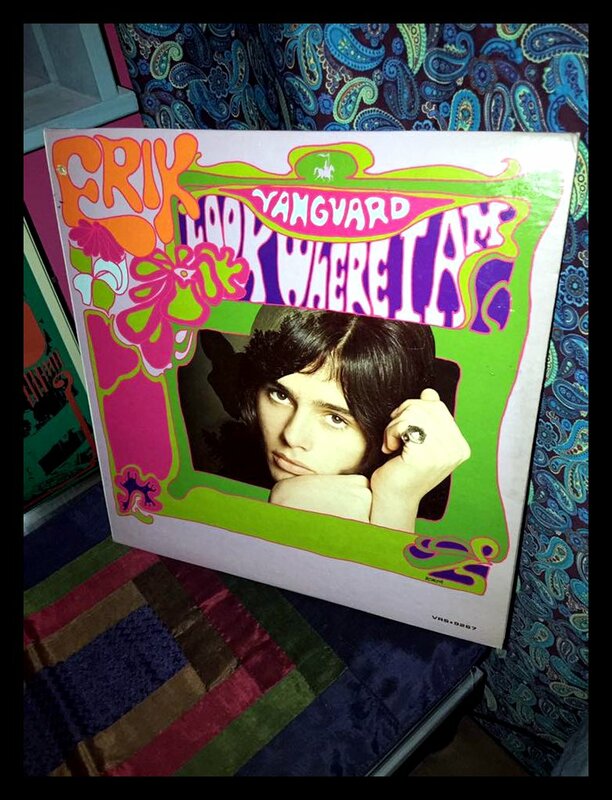 Most here are stripped down acoustic based folk songs with Erik's mournful 'spoken' vocals increasing the anxiety. Samuel Charters' production adds psychedelics especially on the song I've chosen and my pick from "Look Where I Am." 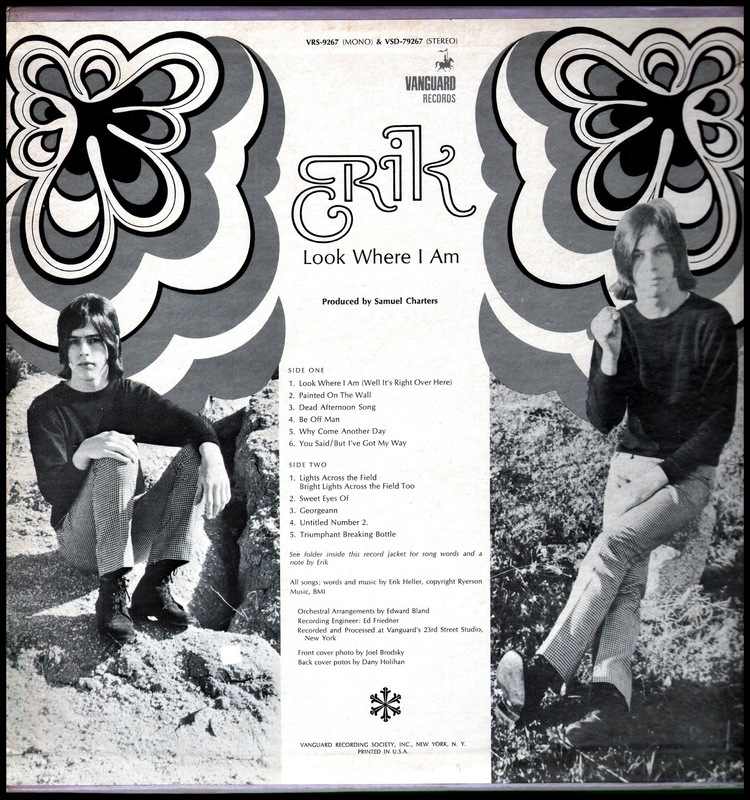 Some research reveals that the latter produced the first four Country Joe & the Fish albums so he was very familiar with the underground acid scene and in some ways was perfect for Erik. There is some fuzz on one track, namely "You Said/But I've Got My Way" which is quite a departure from the rest of his material. Rounding up then, this album is not gonna change your world or anything but visitors to "Opulent Conceptions" will dig it. A single was pulled as a taster "Look Where I Am (Well It's Right Over Here)" / "Dead Afternoon Song" (Vanguard VRS-35056). Some came housed in a coloured picture sleeve but it's unlikely to have achieved more than the promo white label stage.